By now many of you may know about the passing of one of the most passionate and prominent heterodox economists Fred Lee. In February 2014 Fred was diagnosed with a non-smoker lung cancer. 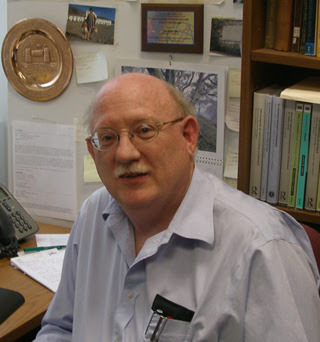 In May 2014 he retired from the University of Missouri – Kansas City – where he worked tirelessly to advance heterodox economics as a movement, the success of the department, and the development of heterodox economic theory. I think Fred’s most important concerns were: 1) building a growing community of heterodox economics; 2) reproducing teachers of heterodox economics; 3) building bridges across heterodox approaches and people; 4) a methodology that breaks the micro-macro split and allows a heterodox vision of agency; 5) a heterodox theory grounded in reality, including dispelling of the “price mechanism” and articulating an empirically supported alternative; and building heterodox micro-foundations; and 6) economics centered on and supportive of people’s lives. His work along these lines is visible in the AFEE program that he put together for the ASSA conference in Boston 2015, while battling cancer.